Some more shots from my last photo hunt. Fairly new buildings on Hamngatan. 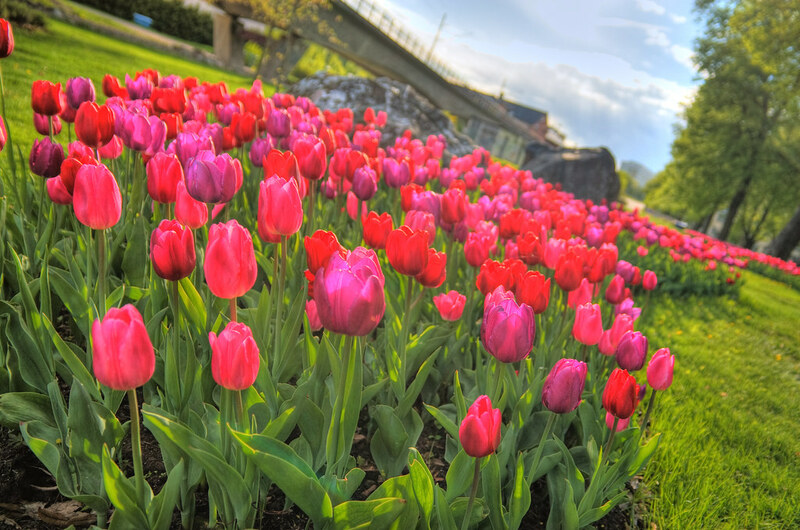 Pretty Tulips in Fors kyrkopark. 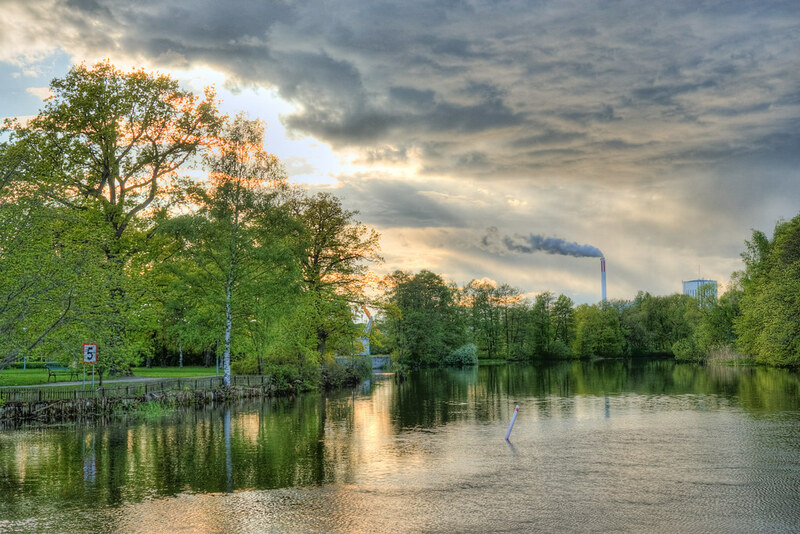 Eskilstunaån, or Eskilstuna river if you wish, with the local heat plant in the background. The first shot was made from three bracketed exposures using my Gorillapod. The last two were done the same way but hand-held. Slight movements between the three shots don’t matter because Photomatix can align the features of the photos when making the HDR image. Posted at 11:38. Tags: HDR, Photomatix. 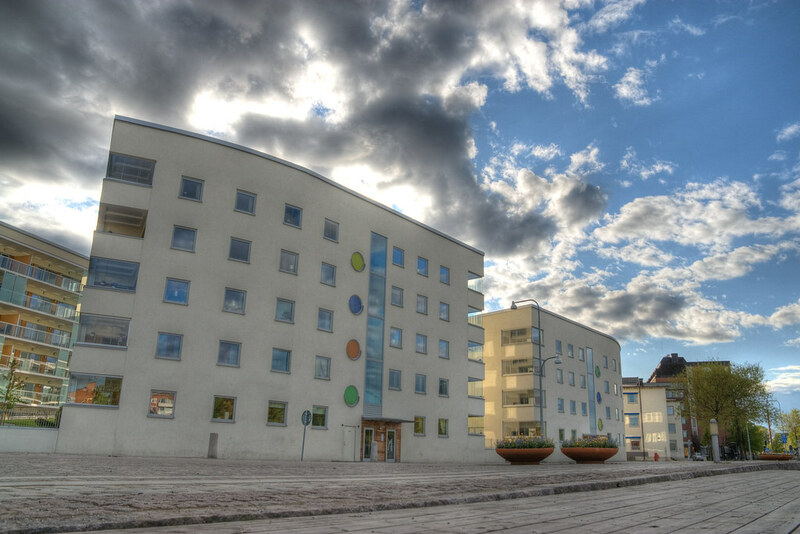 Categories: Eskilstuna, photography. Both comments and trackbacks are closed.